Get an opportunity to organize and conduct Instructor Training Courses in Tioman, SSI Instructor-level scuba training courses, and Dive Professional Crossover programs for candidates from training agencies that are ISO Certifed and/or RSTC Members. Instructor Trainer also assists an Instructor Certifier in conducting all SSI Instructor Evaluation programs. Sign up for Instructor Training Course now! Contact us and tell us when would you like to do this or let us arrange a date for you. Don't stop at just an Open Water Instructor! 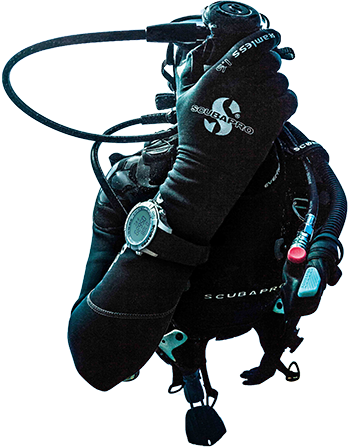 Continue chasing your dreams by becoming a better diver now! 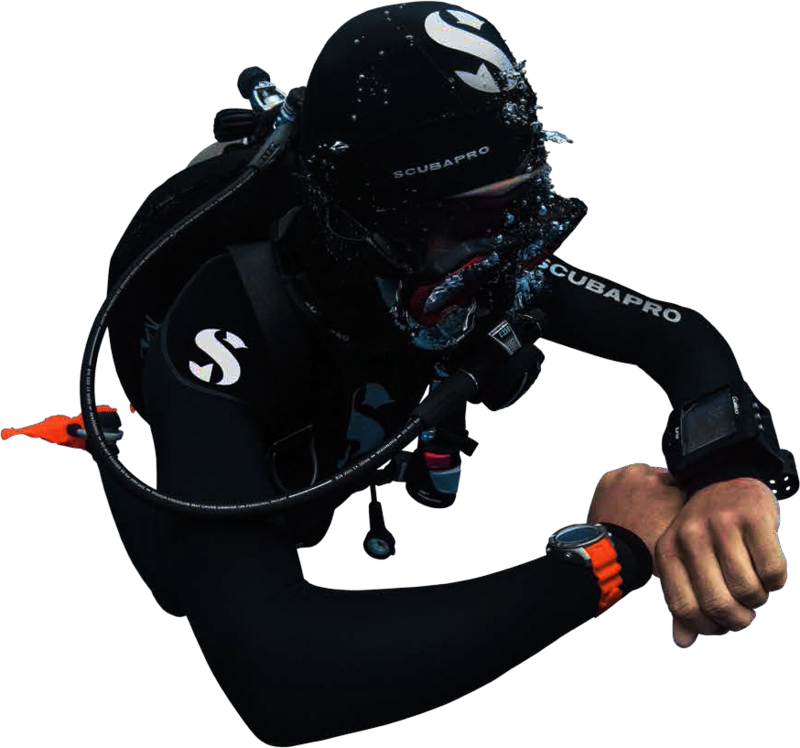 Take up more SSI Specialty Instructor Course to improve your diving! Or looking to gain more experiences? Feel free to contact us regarding Fun Dives!